Before the Willets family opened their seafood market in March, 2015, it was a fairly long trip down the “road to nowhere” (CR361) from Steinhatchee to get some of their fresh crabs and seafood. 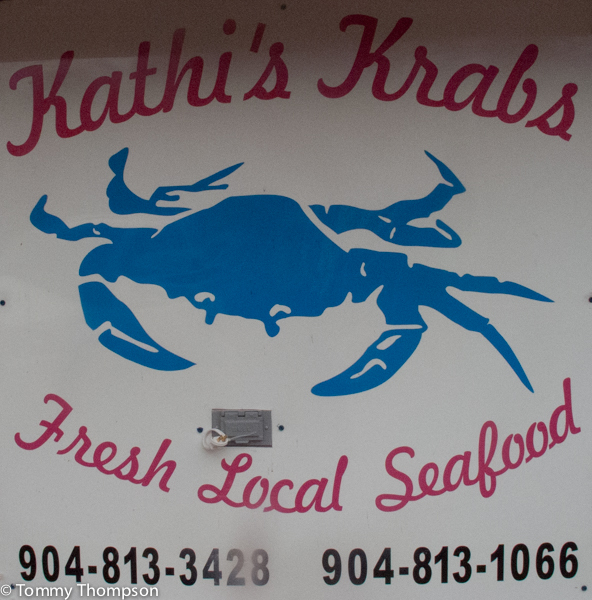 Now, with the opening of the new Kathi’s Krabs retail shop on Riverside Drive in Steinhatchee, you can expect the same quality (and good prices) closer to town. 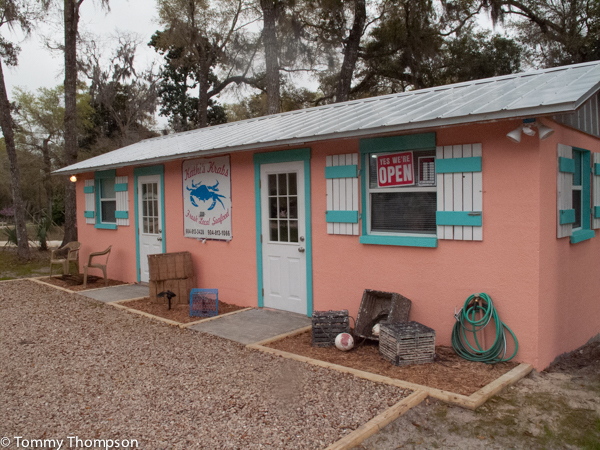 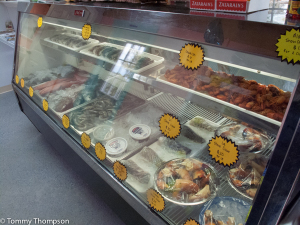 Open only on weekends until summer, the shop features stone crab claws and blue crabs from the Willets’ own traps, as well as soft-shell crabs from Green Cove Springs, crawfish and fresh fish. 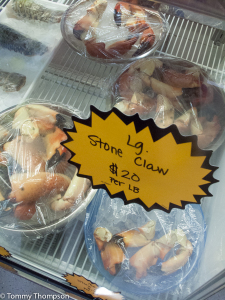 They’re also willing to pack and ship your purchases, so if you get a hankerin’ for stone crabs, give them a call and they’ll overnight them to you! 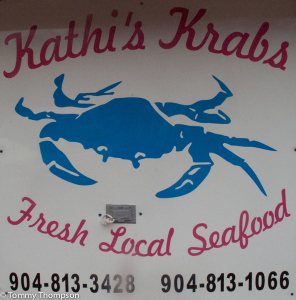 Kathi’s Krabs is located on Riverside Drive, near the intersection of CR361.